The REDUCE LAP-HF II study is evaluating the IASD® System II in patients with diastolic heart failure. 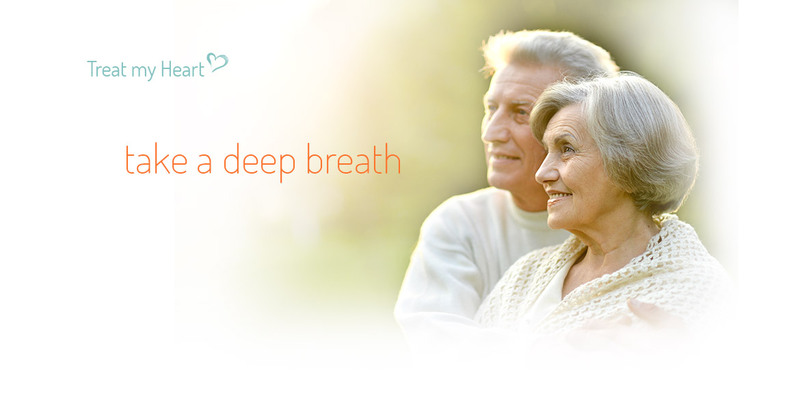 The IASD System is an investigational, non-surgical, medical device designed to improve symptoms and quality of life by potentially reducing breathlessness and fatigue. The IASD System II is currently only available at clinical study locations. If you are a possible candidate, and would like to further explore your participation in the study, you will need to contact the clinical site in your area. All clinical studies, including this study, involve risks (complications or side effects from participation in the study). Assuming you are a potential candidate, prior to participation, the potential risks will be discussed in detail to help you decide whether the study may be right for you. To find out if you are a potential candidate, Take the Next Step.